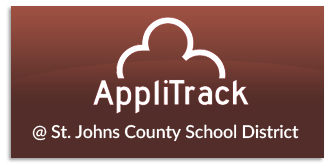 If you’re ready to apply for positions with St. Johns County School District, just click the AppliTrack @ St. Johns County District button and follow the instructions below to start your application for employment. 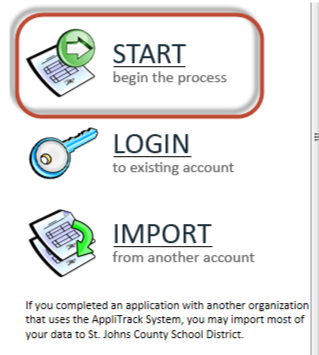 Select “Next page” to continue with the application process. Applicants must apply for specific vacancies and be qualified in order for your application to be seen by Hiring Authorities. 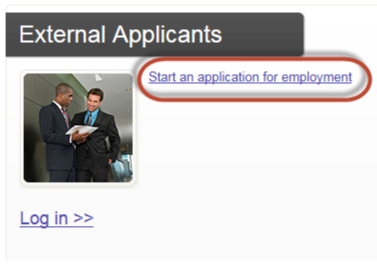 In the absence of vacancies complete the “Position desired” section. This will provide additional sections required to submit an application. Please note, to be considered for employment, applicants must apply for specific vacancies. Your email and password will serve as your “login” each time you enter the system. Copyright © 2019 Staff Recruitment. Powered by WordPress. Theme: Spacious by ThemeGrill.